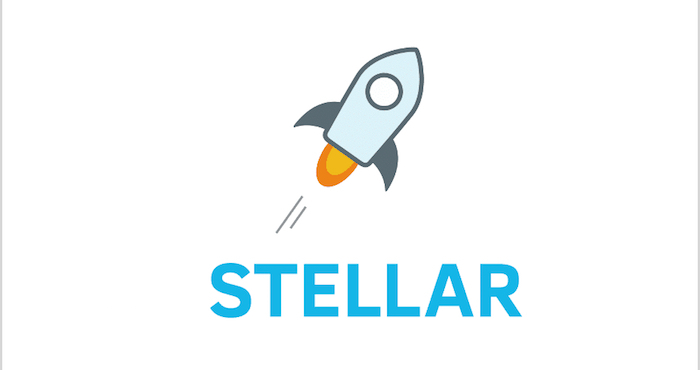 Stellar Lumens (XLM), popularly referred to as Stellar, is an open source platform that facilitates the transfer of digital currencies. The network is managed by a non-profit organization – Stellar Foundation. 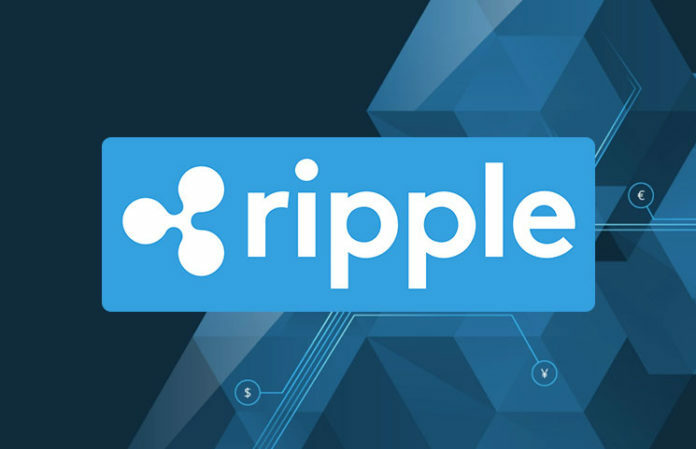 The network was established by a former Ripple co-founder back in 2014. The price performance of the coin in December last year was outstanding, and it continued its growth earlier this year, making it predictions very promising for investors and traders. The value of the digital currency saw over 900% increase in December 2017, after which it dropped to 65 cents in January this year. At the time of writing, Stellar Lumens is trading at $0.2299 after a decrease of 8 percent in the last twenty-four hours. The market cap of the digital currency is $4.74 billion, and its trading volume in the last twenty-four hours is $47.58 million. 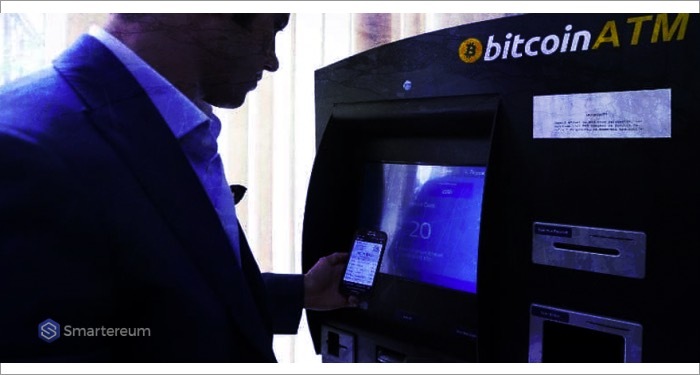 The EFA predicts the values of digital currencies by using an algorithm. 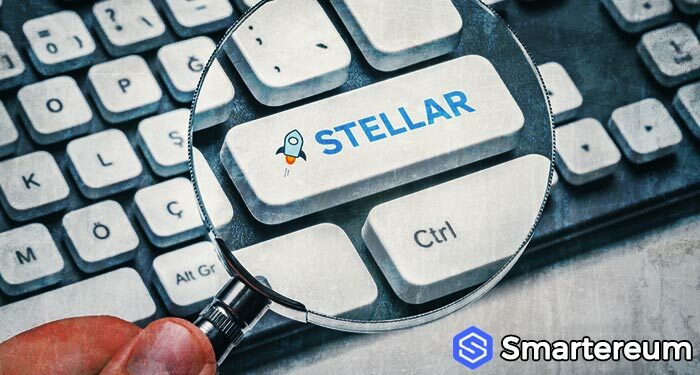 They have analyzed and predicted the value of stellar up to 2022, and they said the value of the coin will get to the $1 mark by the end of 2018. The Right Trader analysts predicted that if the value of XLM gets to $1 this year, then the coin would reach a support level. When the trendline of a digital currency meets a support level on a price chart, chances are its value will increase instead of reducing. The WalletInvestor analysts have a different opinion on the value of the coin but not its overall trend. They believe that the coin will perform well this year, but they do not believe it will get to the $1 mark. They believe the coin will get to the $1 level in 2021.